Known the world over for their musicality, beauty and technique, Paiste symbolizes and embodies high-end gong craftsmanship. 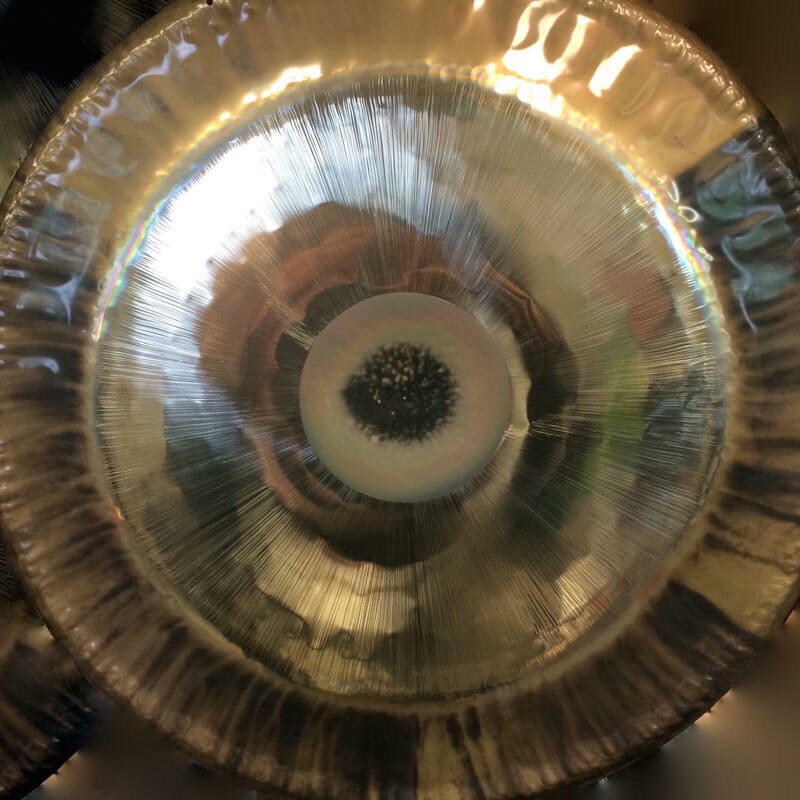 High frequency alchemy bowls made from the purest materials the earth has to offer. 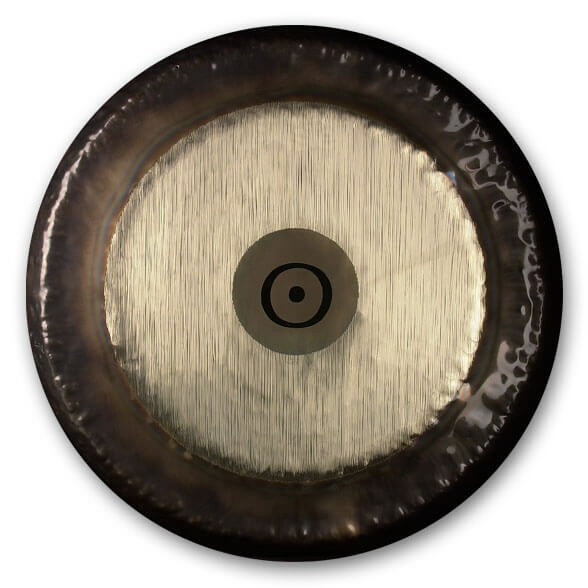 An artisan gong manufacturer, Broder Oetken’s gongs are hand-crafted pieces of art. 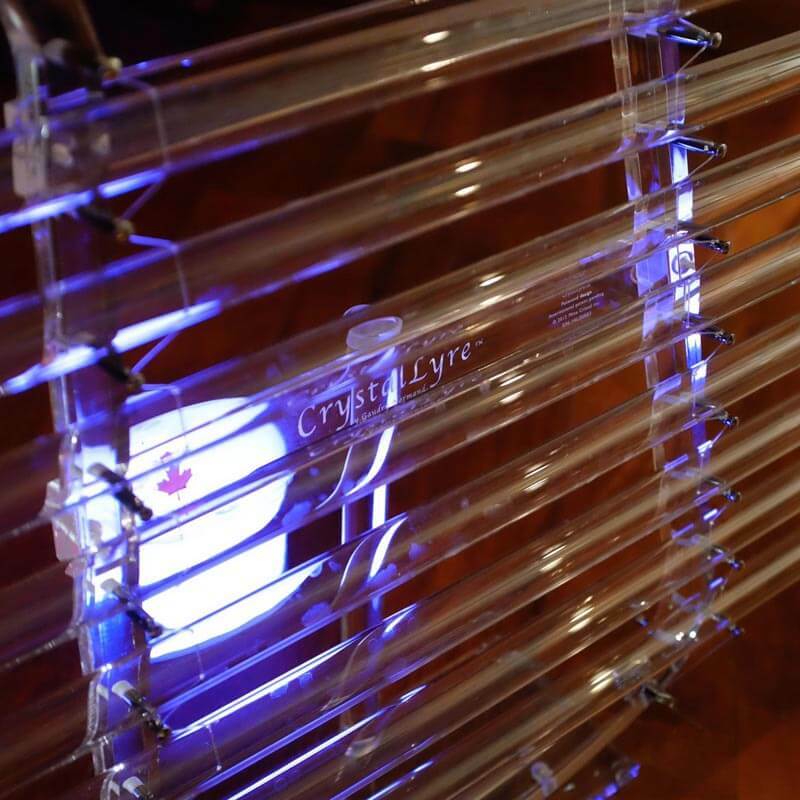 Elegant and luminously transparent, Cristal Mines manufactures unique lyres made of 99.99 % pure crystal in Canada. 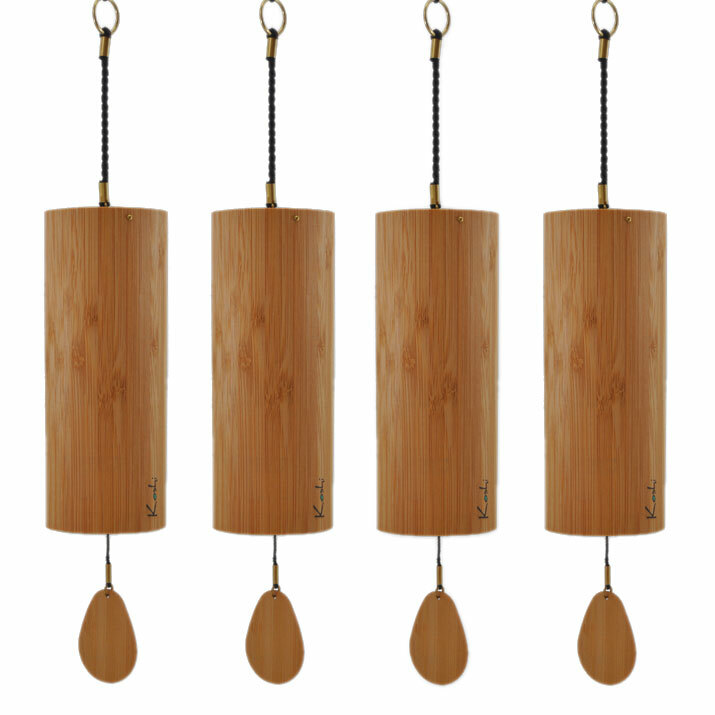 Koshi Chimes are deep in sound and rich in overtones. 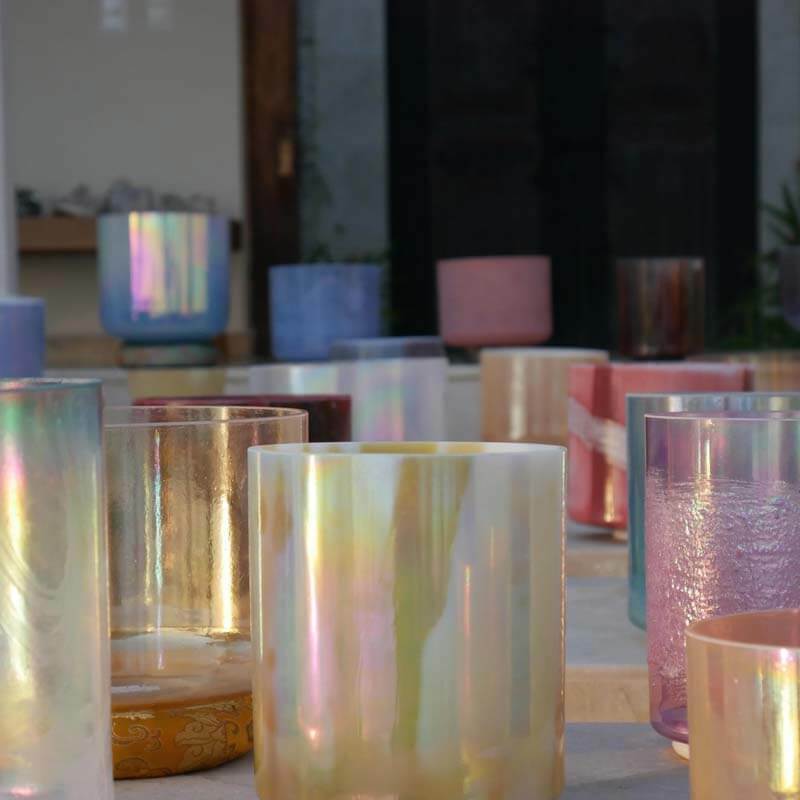 Made of bamboo, they are elegantly designed. 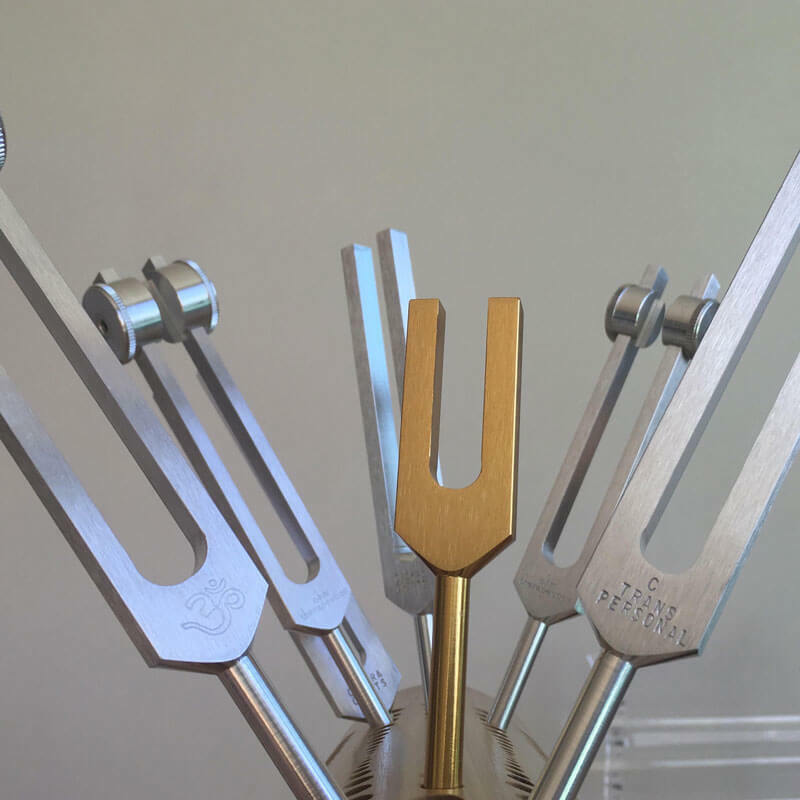 Beautifully made of the highest quality aluminum, Healing Sounds tuning forks resonate in pure tones. 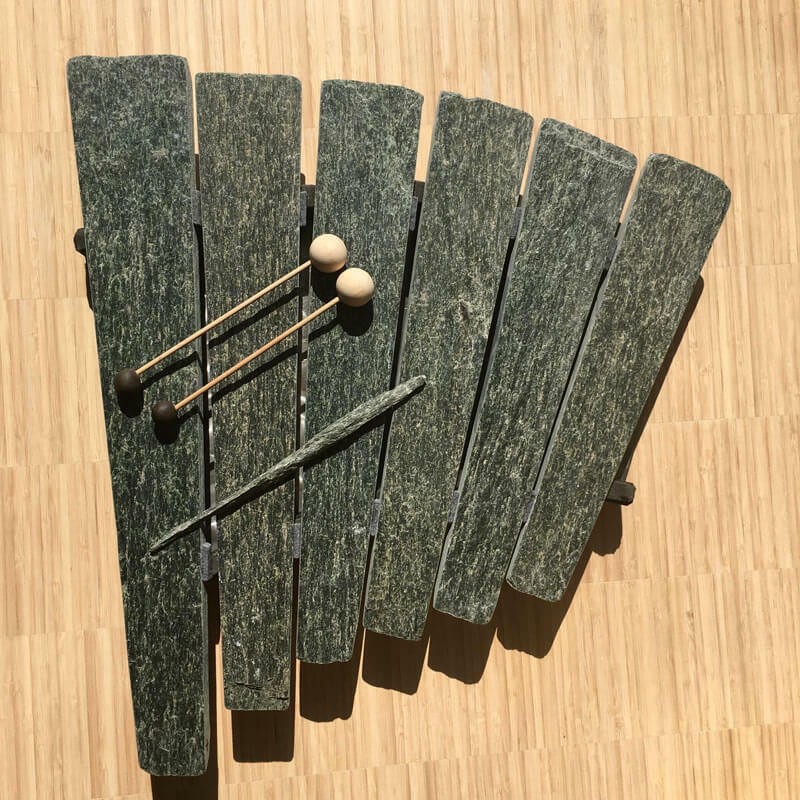 Shanti Sounds CR searches the world over for unique healing instruments. Some are featured here. 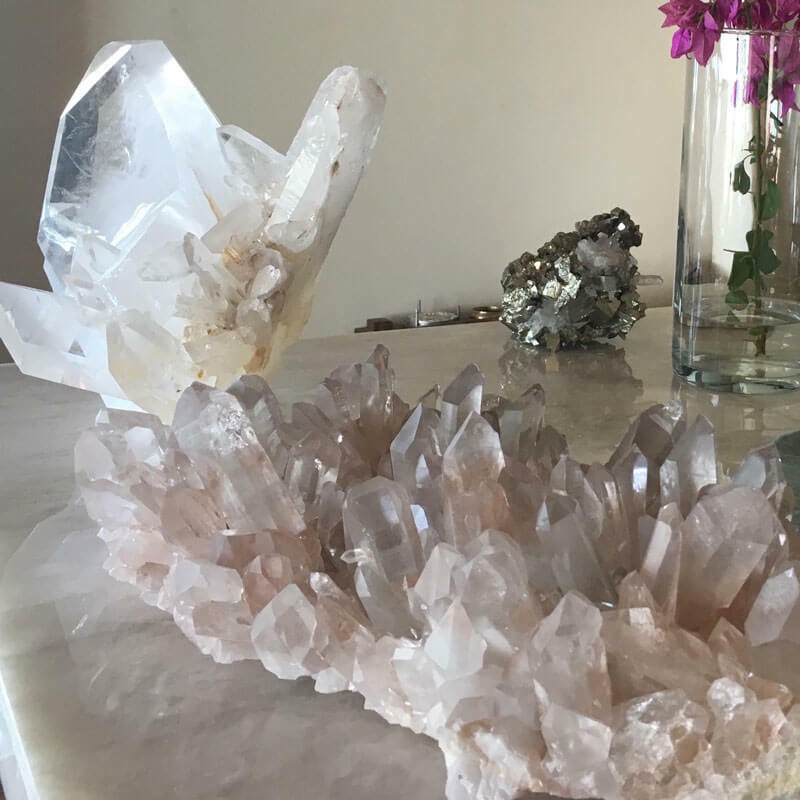 Unique hand selected Crystal clusters, charged with the healing vibrations of our instruments and the land. 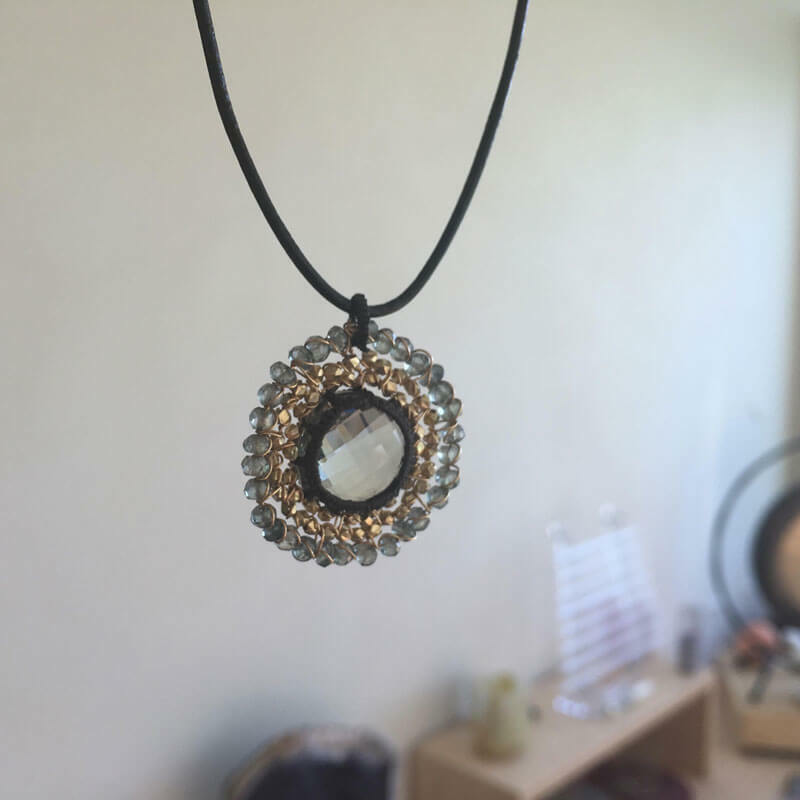 A collection of high vibrational jewellery charged with the vibrations of our instruments and the land.